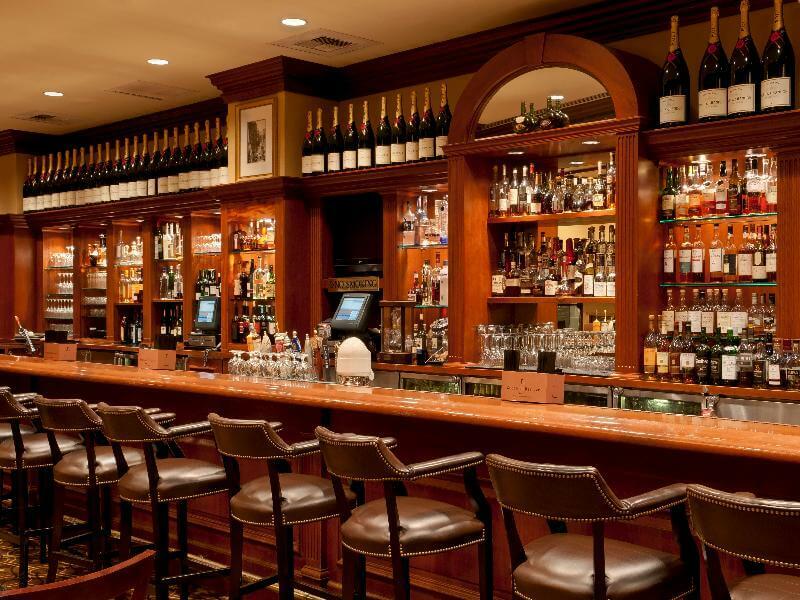 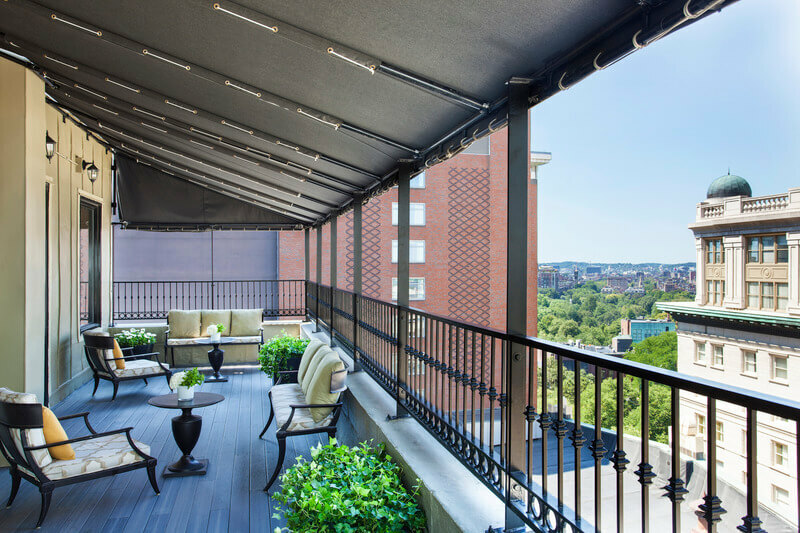 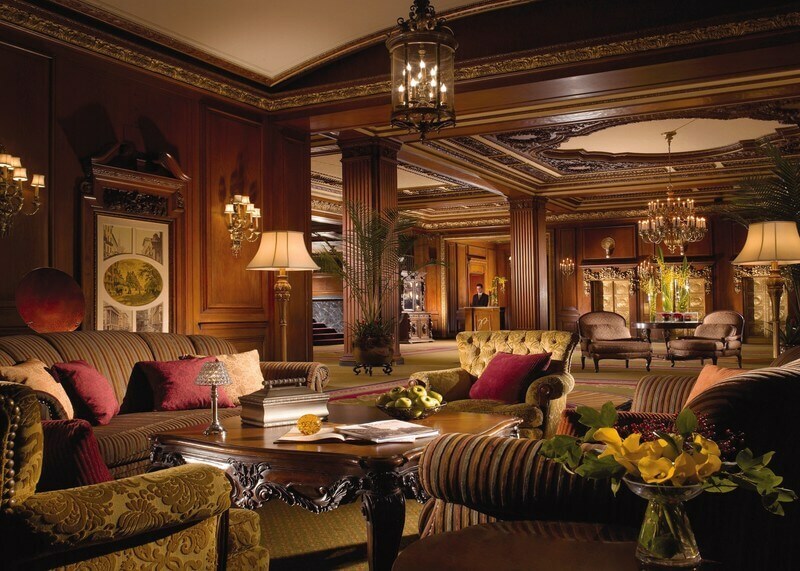 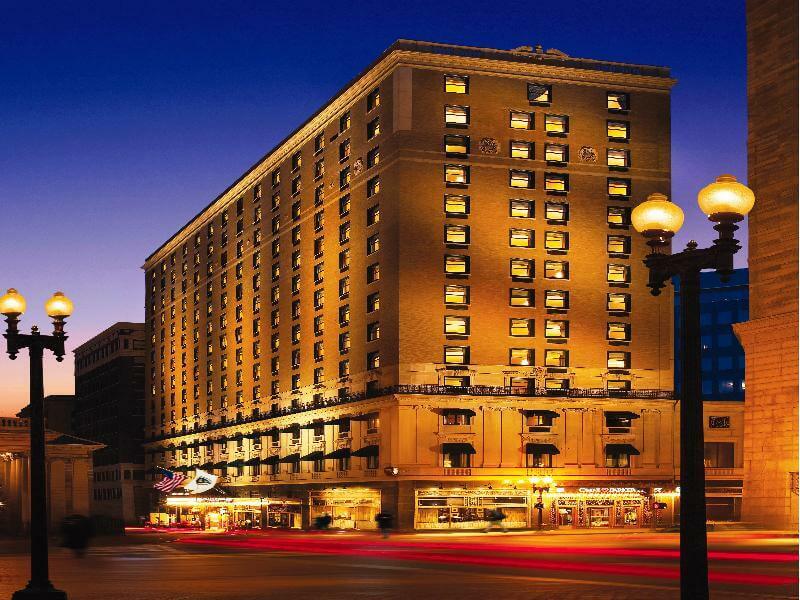 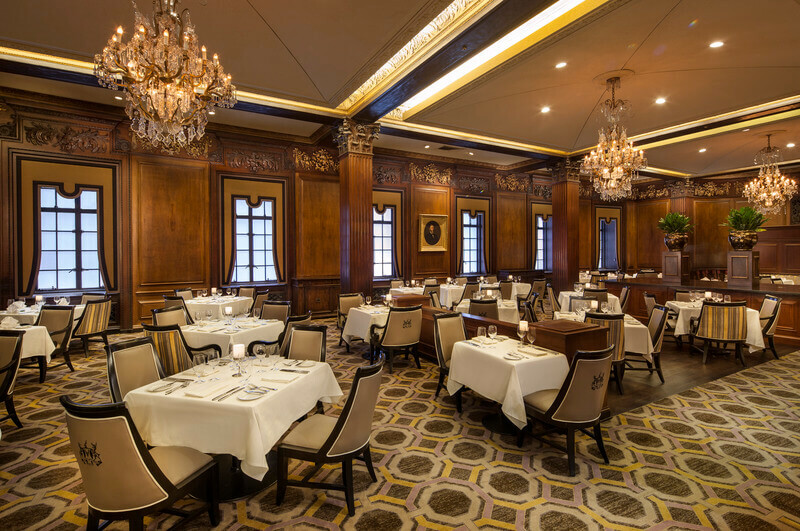 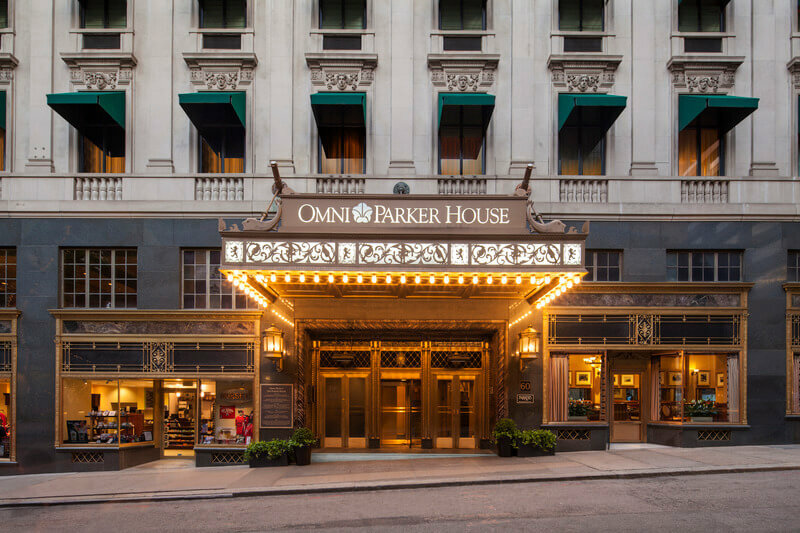 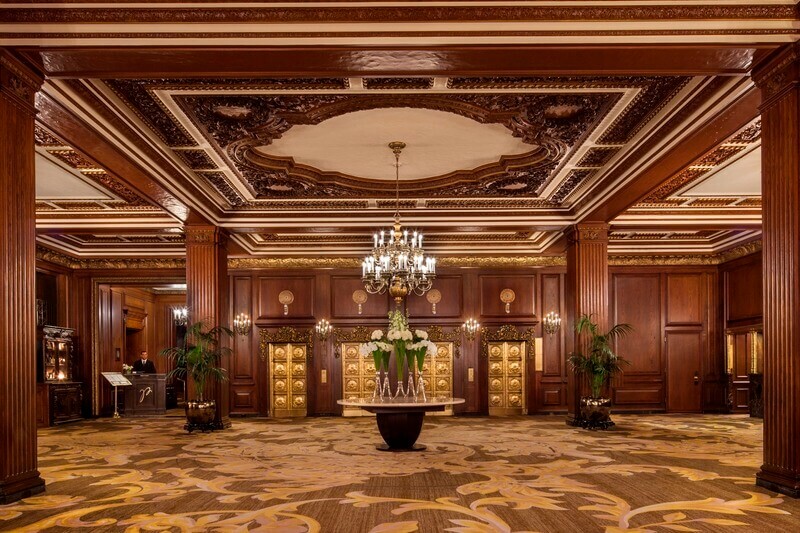 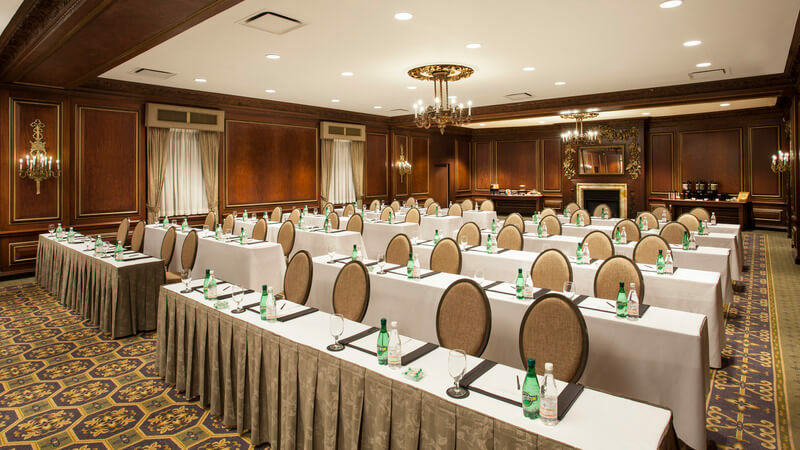 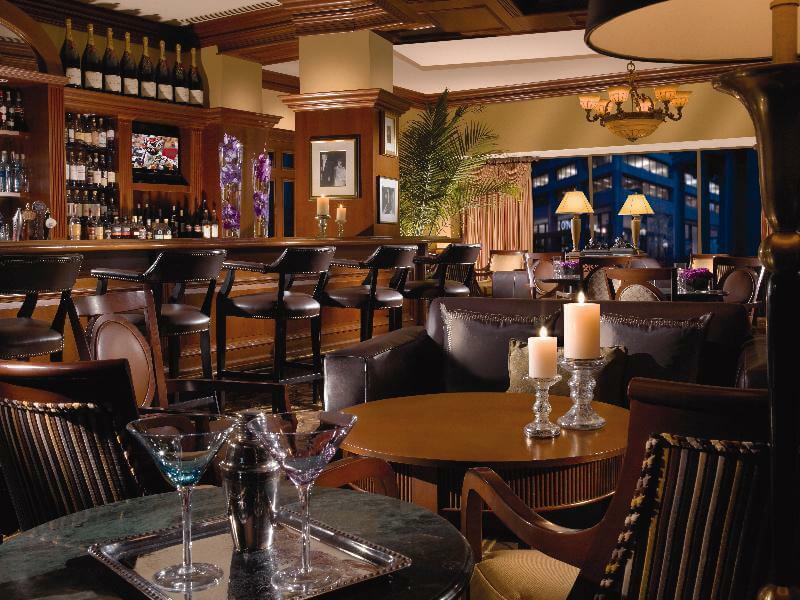 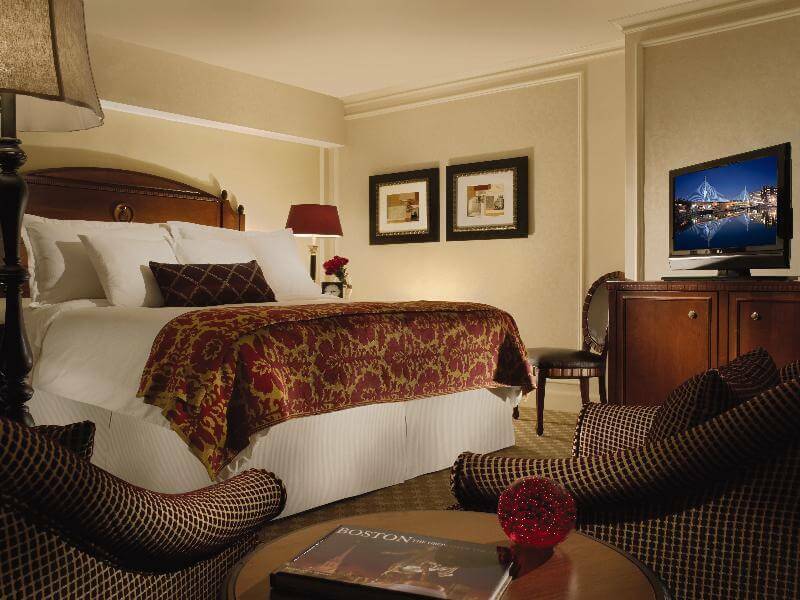 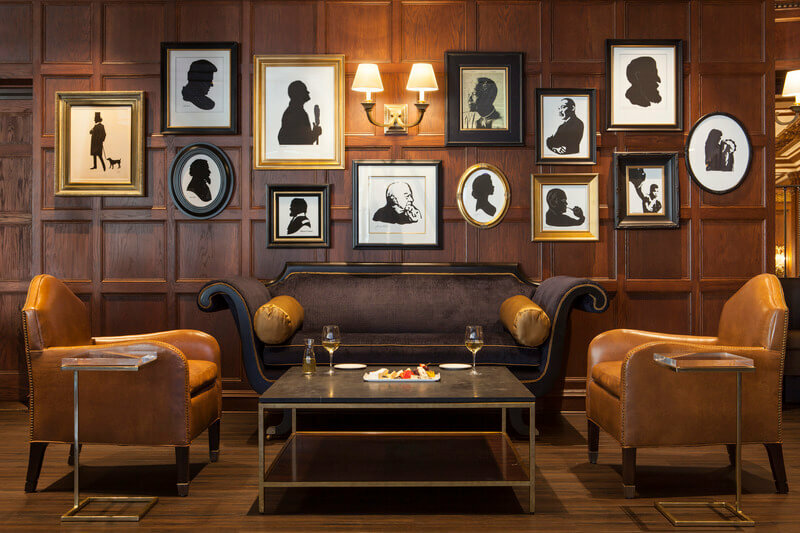 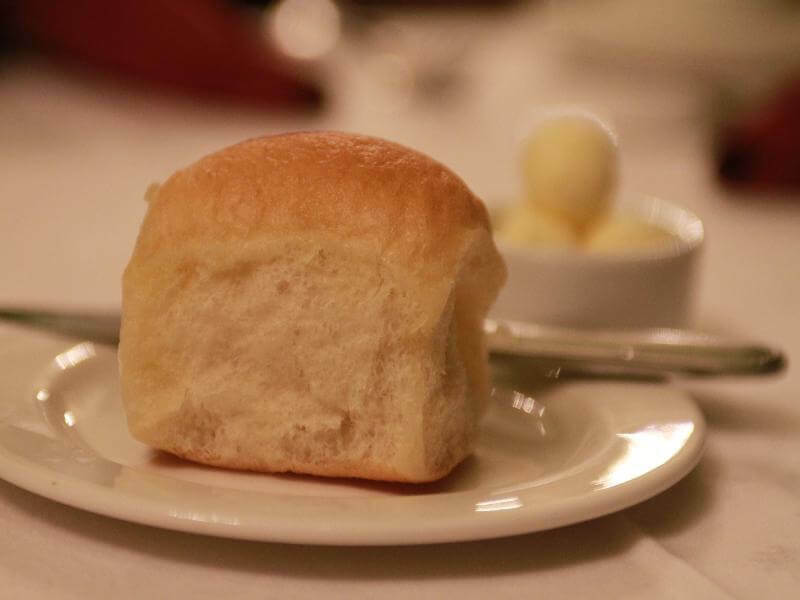 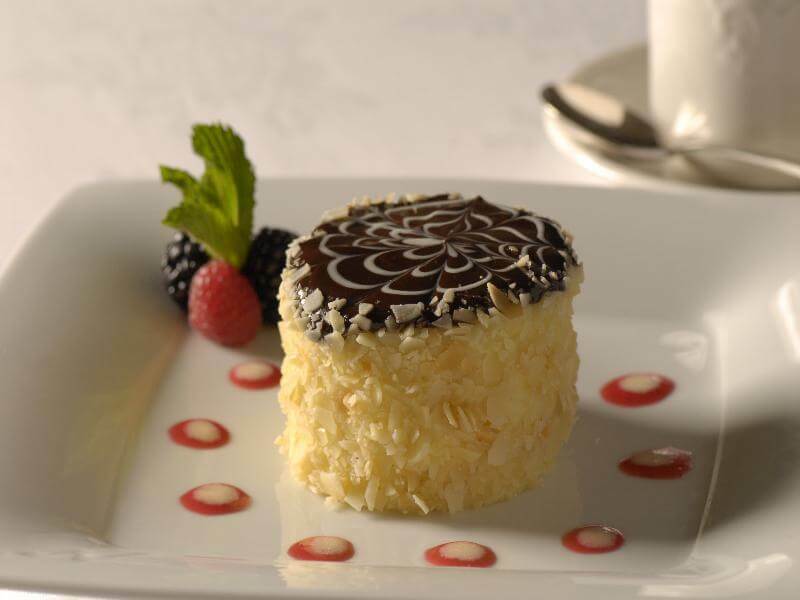 The Omni Parker House is a luxurious grand hotel renowned for its historic importance. 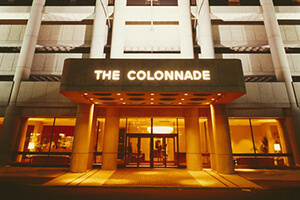 The building it is housed in dates back to 1885. 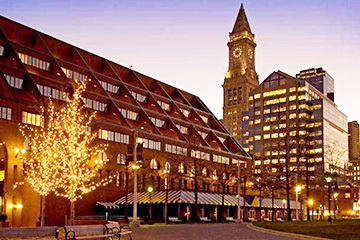 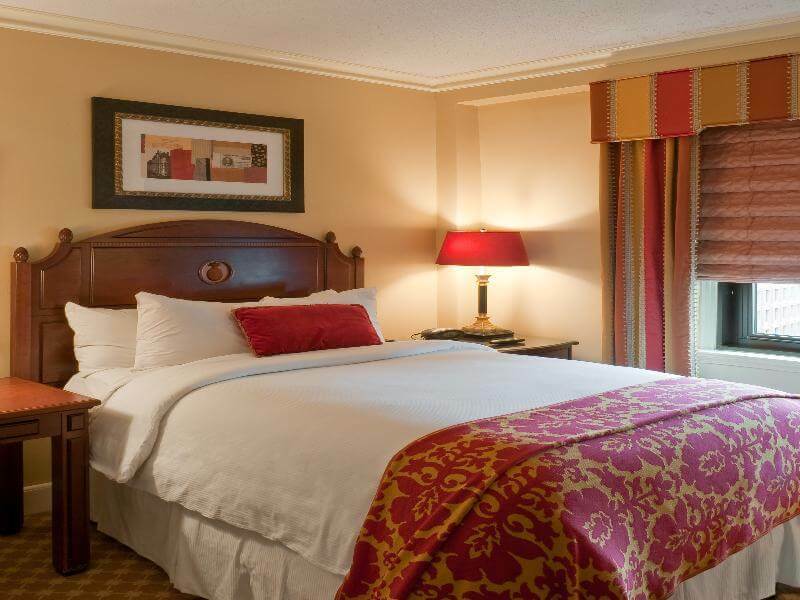 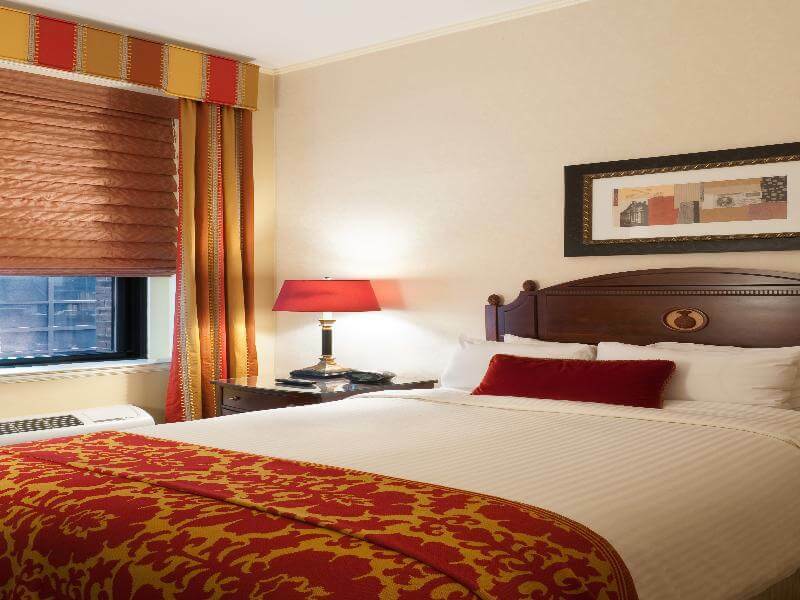 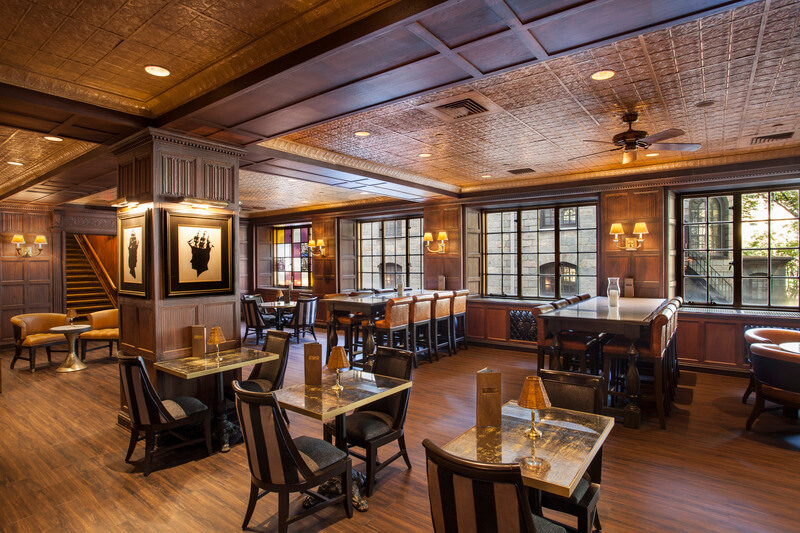 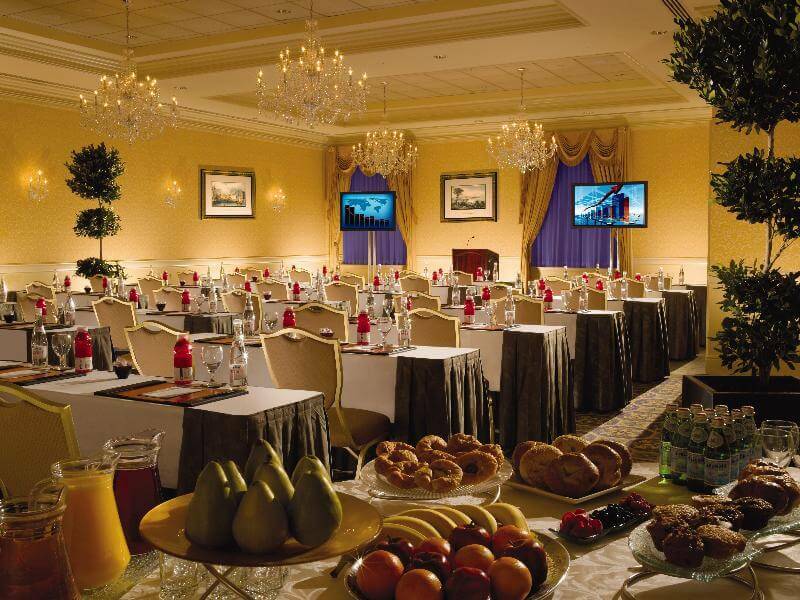 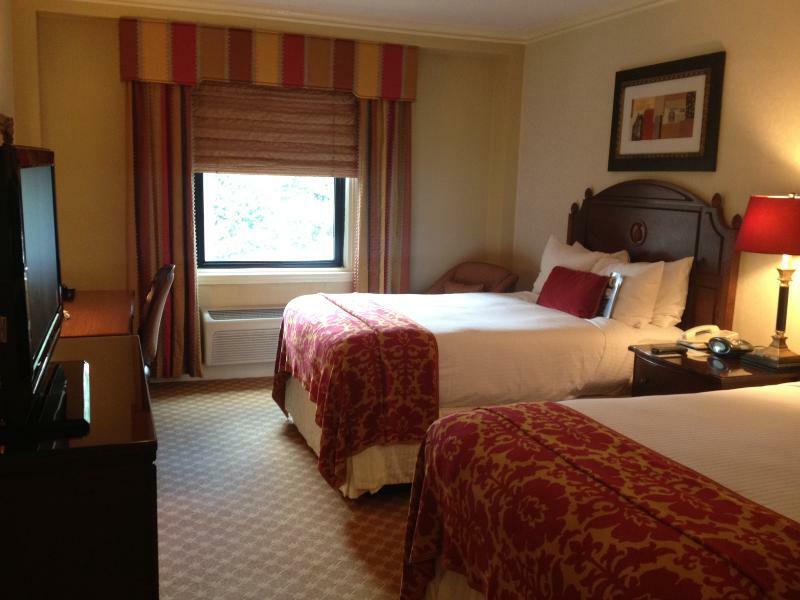 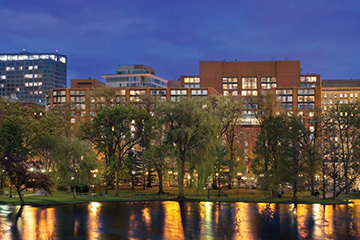 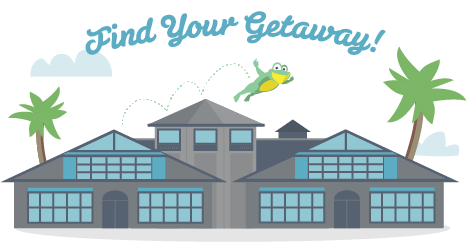 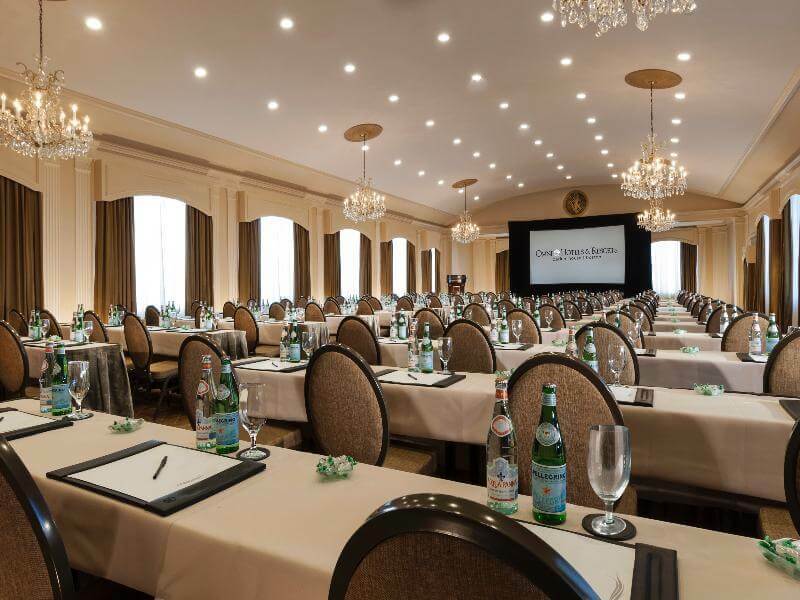 The hotel can be found centrally located in Boston, a convenient location for both business and leisure travelers. 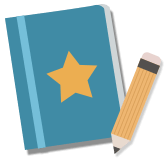 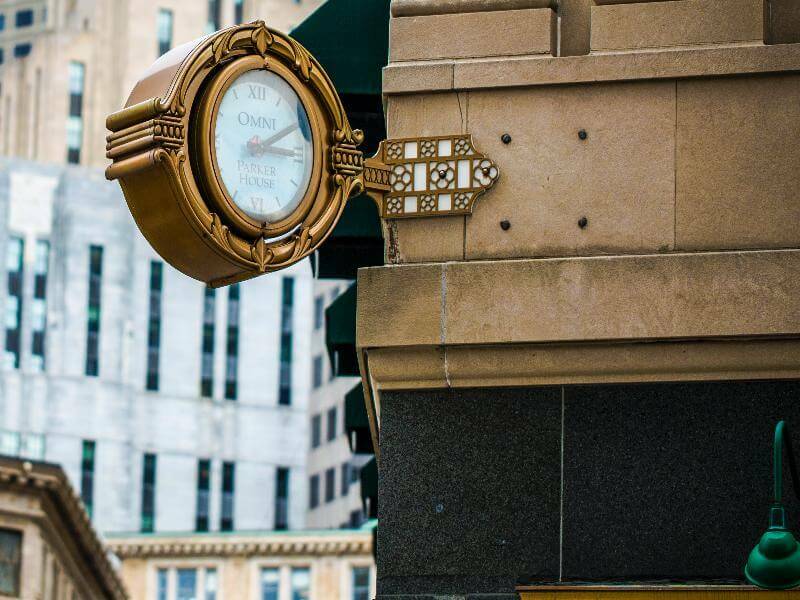 Public transport links can be found at a short distance as well as a variety of shopping sites, restaurants, bars and cafés. 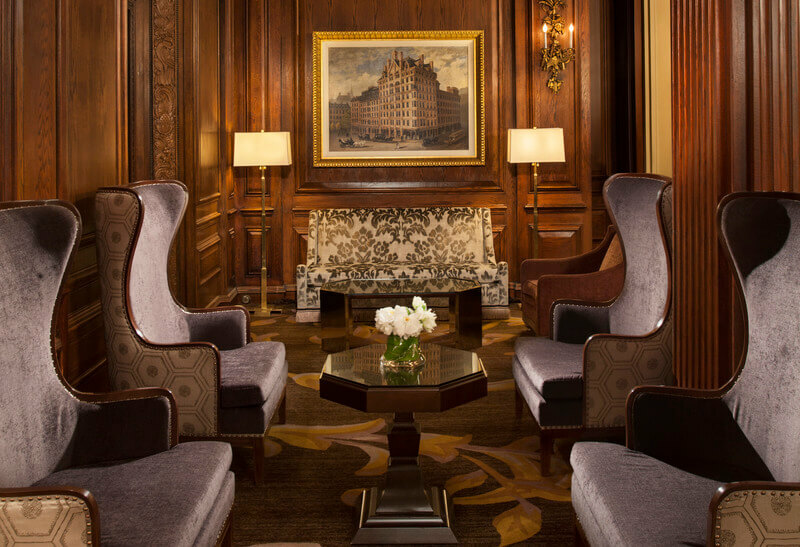 This is a magnificent place where the charms of the old world and the modern facilities of a word- class hotel blend together in harmony.